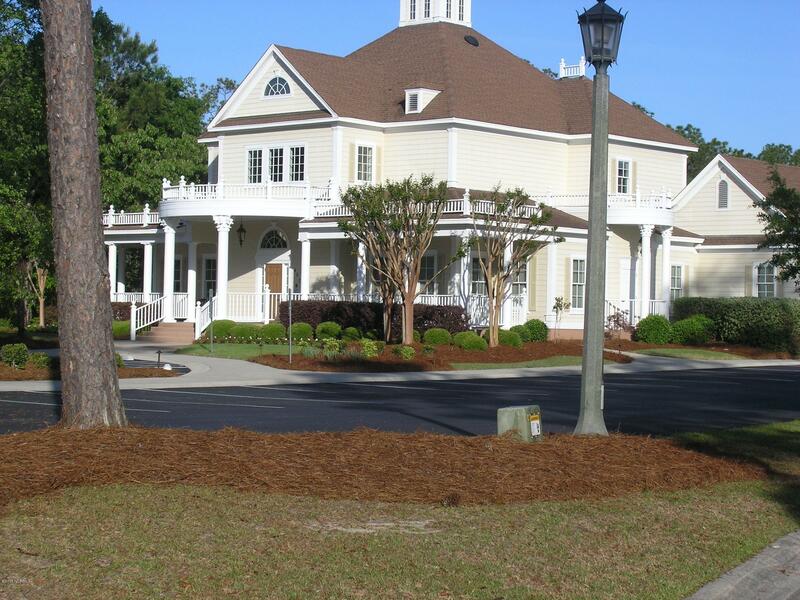 The community offers many amenities such as, clubhouse, fitness center,tennis court, outdoor/indoor pool,beach clubhouse on Holden Beach.Arnold Palmer designed 18 hole golf course.Enjoy entertaining friends on the dock overlooking the pond. 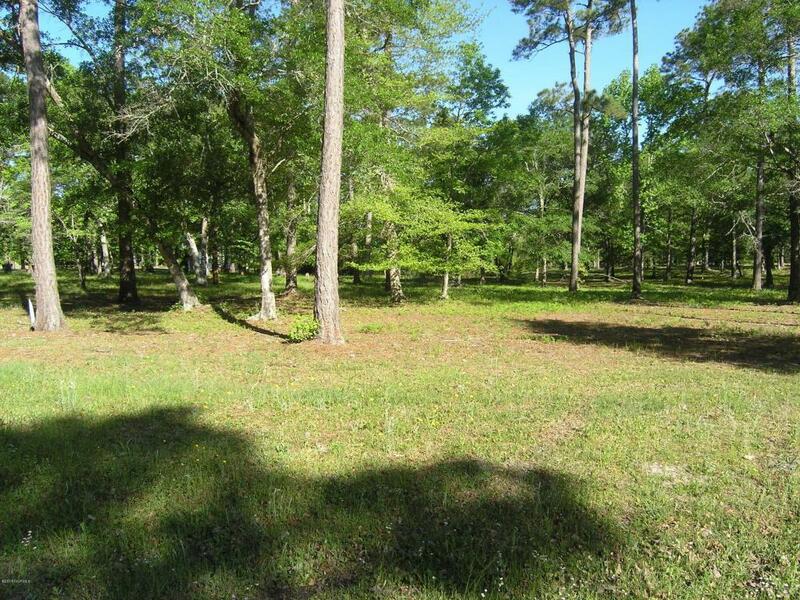 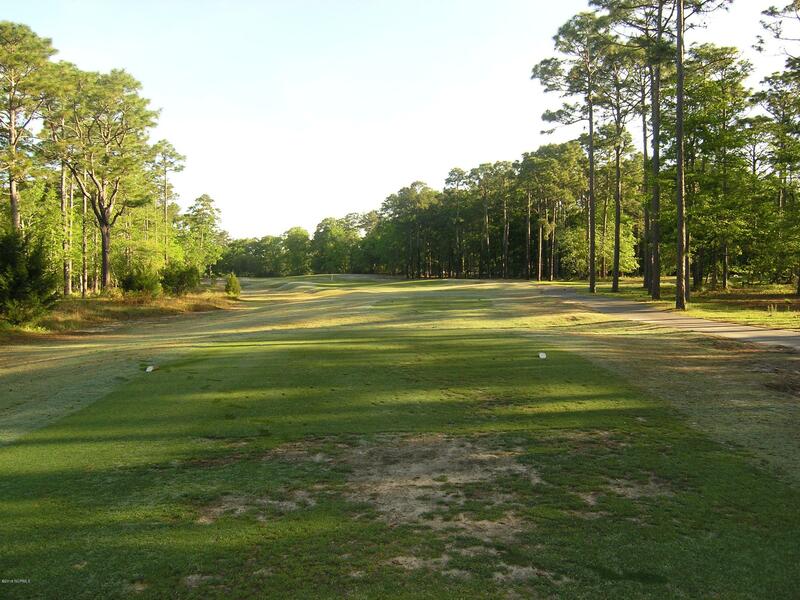 From the front of the lot watch your friends play golf across the street.Close to all Brunswick Beaches.Shopping close by in the town of Shallotte.Look for green/white ribbon in front and back at steps for lot location. 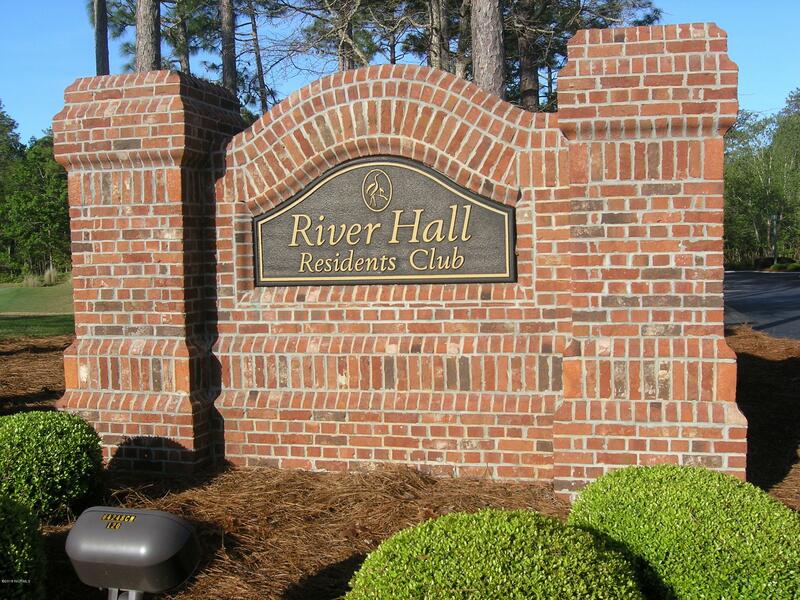 Listing provided courtesy of Tom C Rye of Re/Max At The Beach / Calabash.